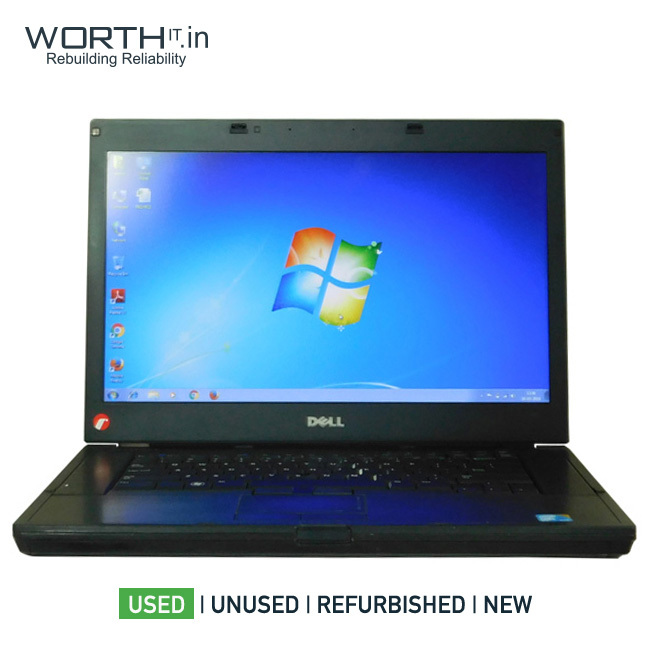 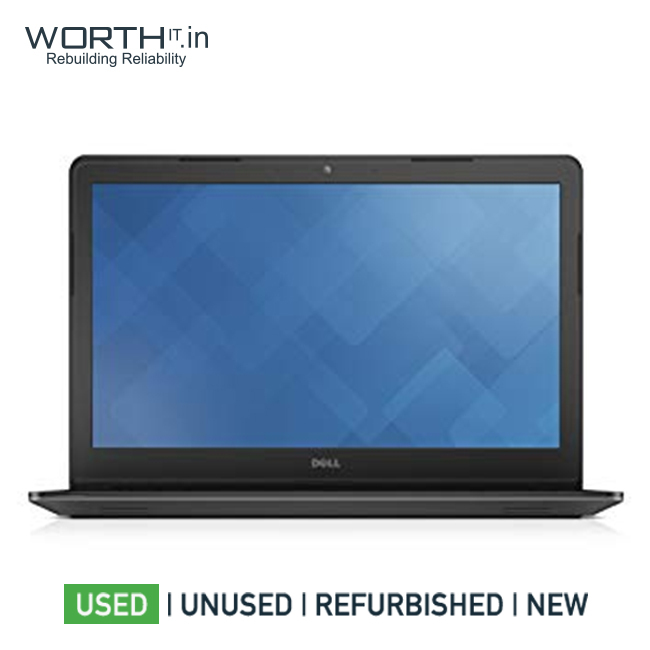 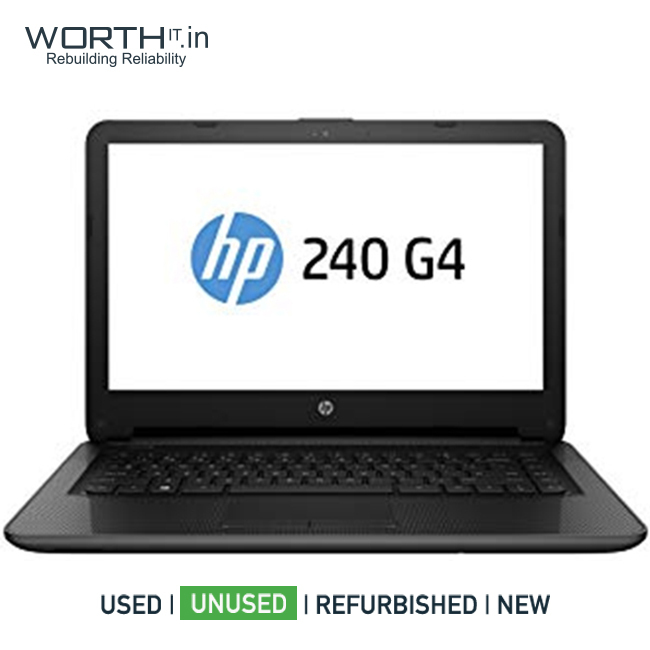 * HP 245 G5 / AMD * 4GB RAM / 500GB HDD * 14" Inch * Dos. 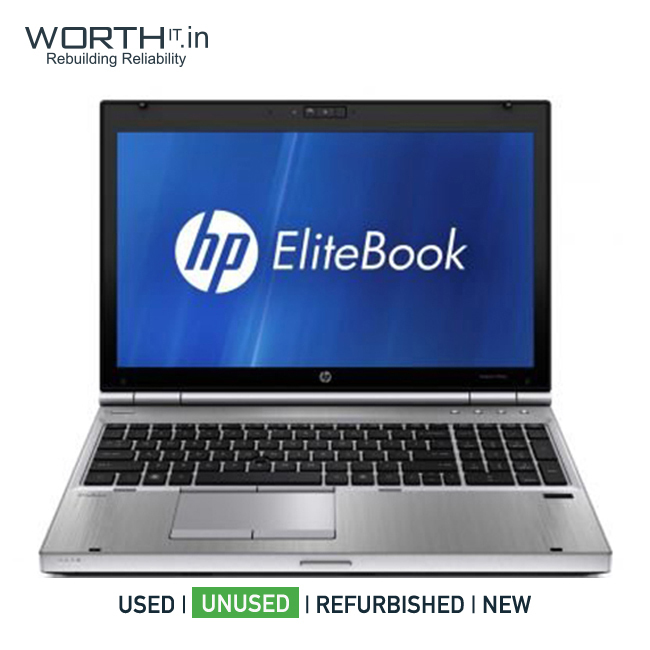 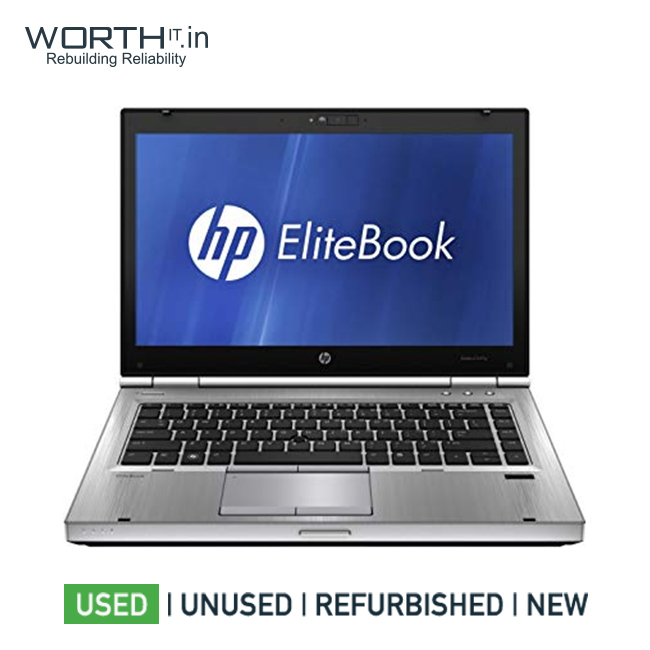 * HP Elitebook 2530P / Core 2Duo * 4GB RAM / 250GB HDD * 12.1" Inch * Win 7 Pro. 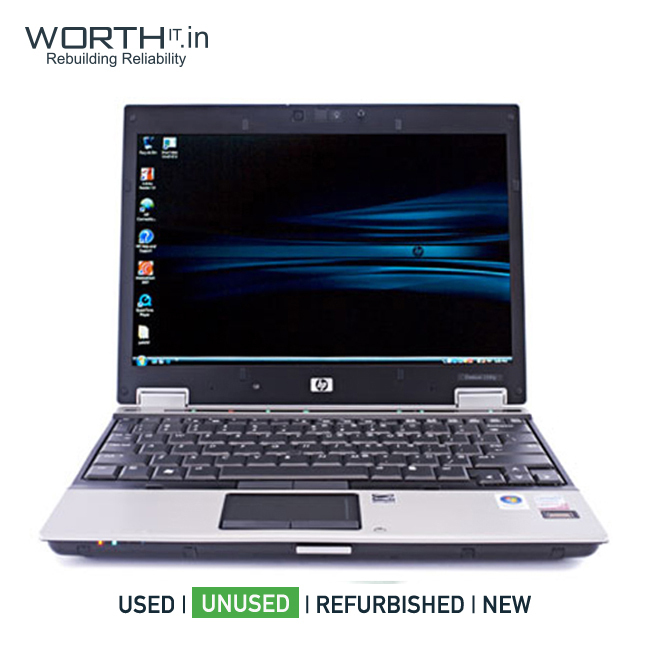 * HP 240 G1 / i3 * 4GB RAM / 500GB HDD * 14" Inch * DOS. 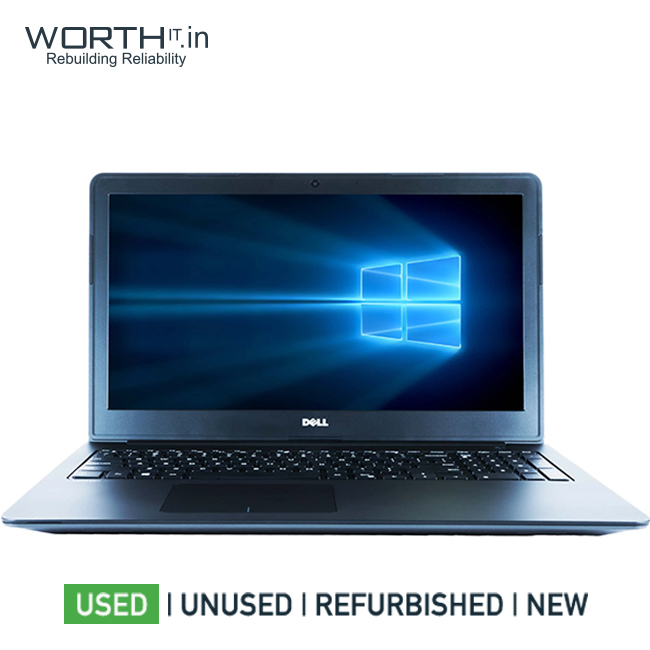 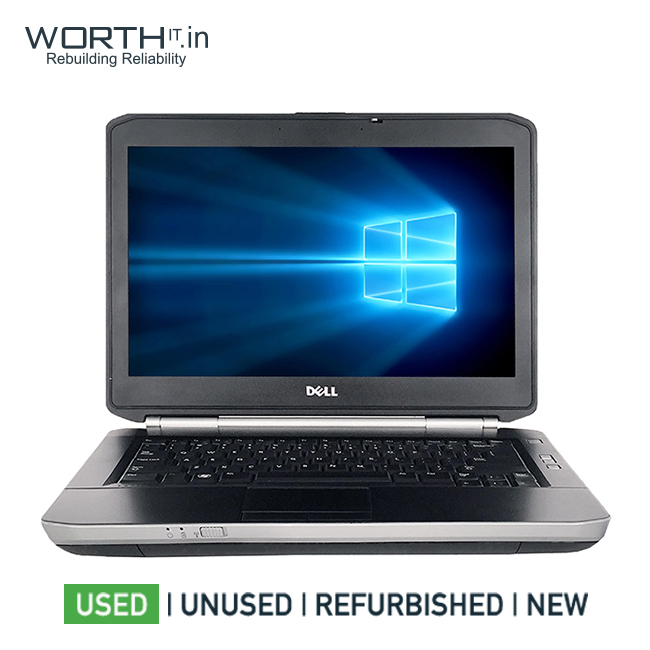 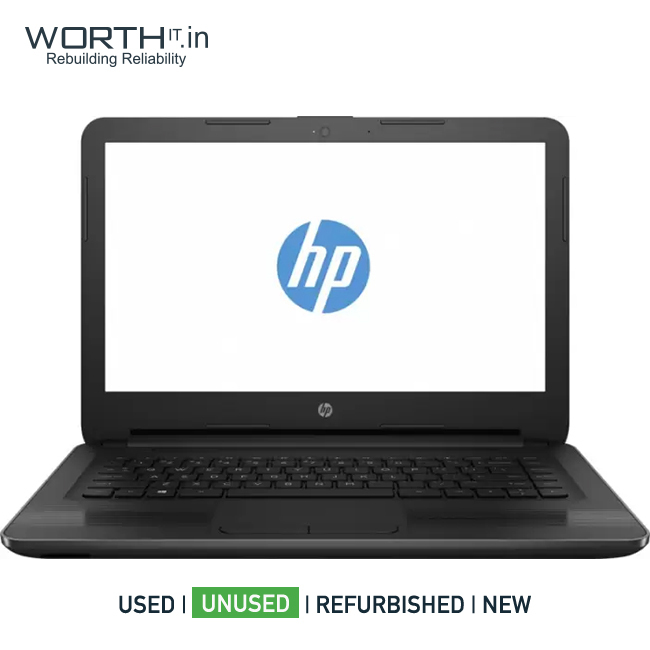 * HP 240 G4 / 3825U * 4GB RAM / 500GB HDD * 14" inch * Win 10. 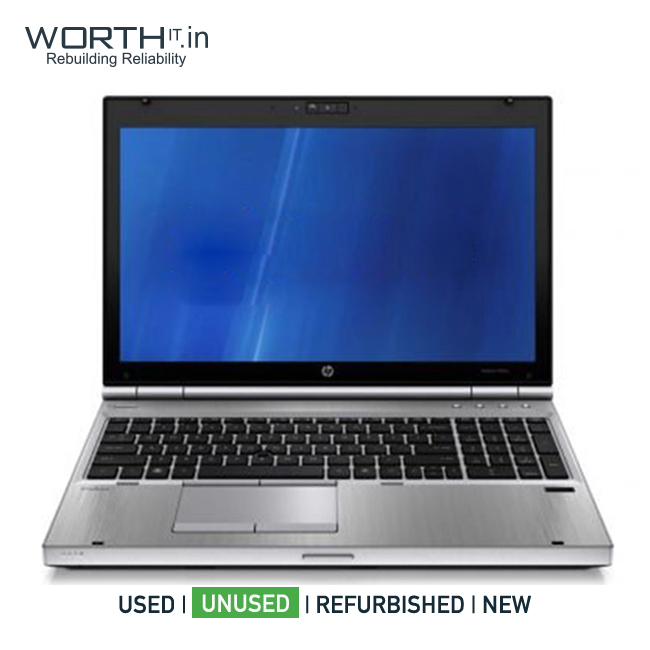 * HP Probook 4530S / i3 * 4GB RAM / 500GB HDD * 15.6" Inch * Win 7 Pro. 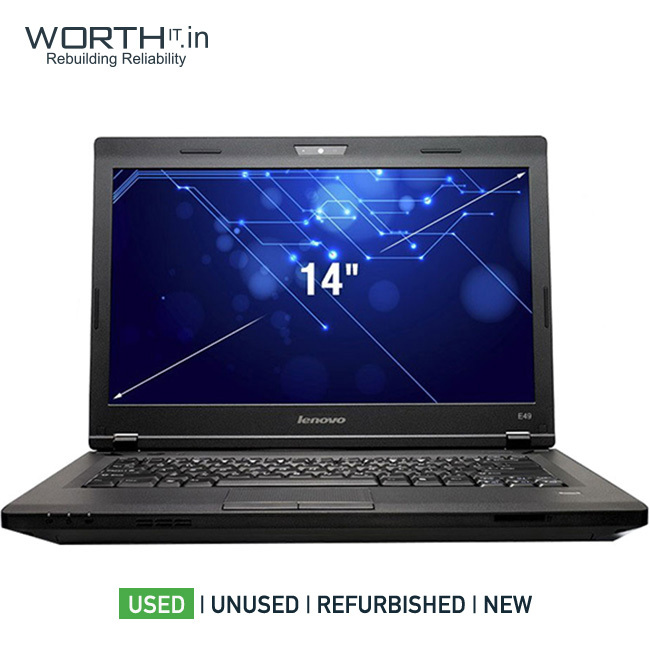 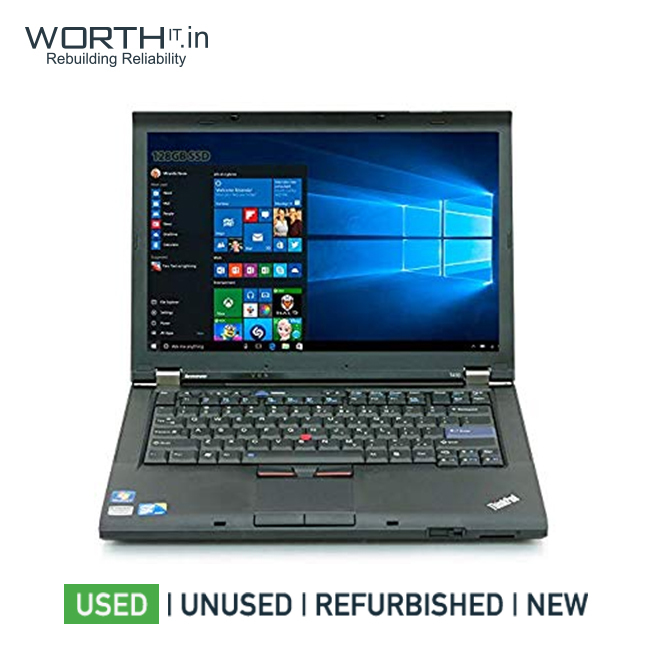 * Lenovo E41-80 / i3 * 4GB RAM / 500GB HDD * 14" Inch * DOS. 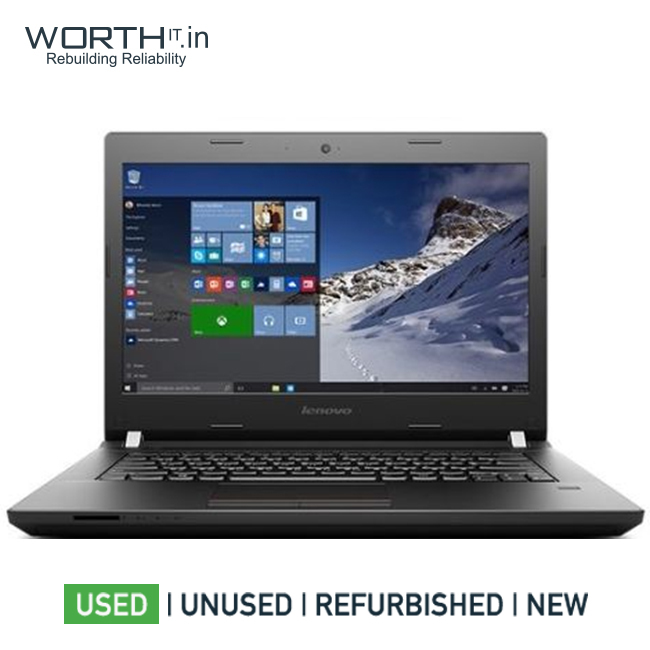 * Lenovo E40-80 / i3-5005U * 4GB RAM / 320GB HDD * 14" Inch * DOS. 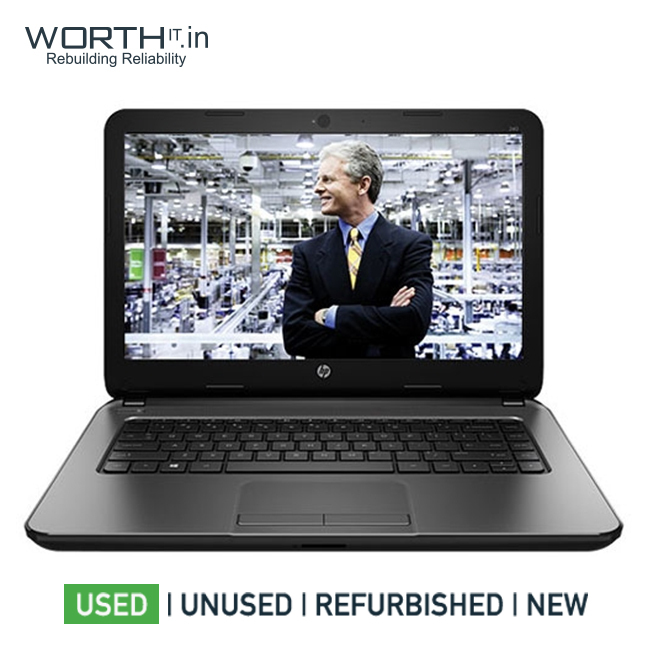 * HP 240 G5 / i3 * 4GB RAM / 1TB HDD * 14" Inch * DOS. 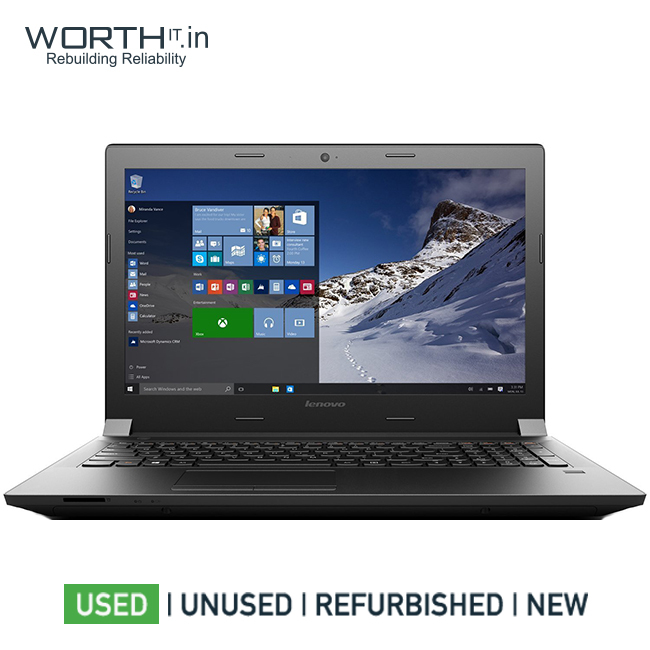 * Lenovo E40-80 / i3 * 8GB RAM / 500GB HDD * 14" Inch * DOS. 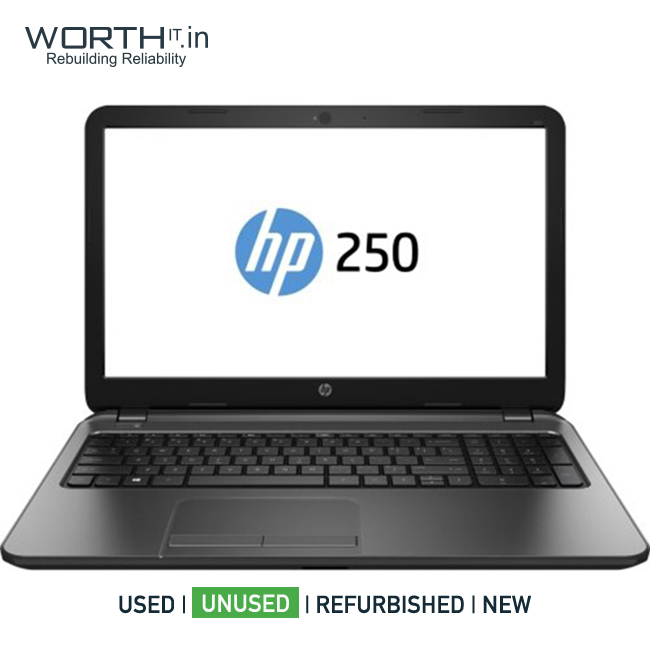 Laptops HP 240 G5 /Core i3-6006U / 4GB RAM /1TB HDD /DOS/ 14.0"
HP 240 G5 Laptops HP 240 G5 /Core i3-6006U / 4GB RAM /1TB HDD /DOS/ 14.0"